Google might adopt an all-screen design for the Pixel 4 series. Two new patents that Google submitted to the World Intellectual Property Organization (WIPO) were discovered by 91mobiles. They indicate the company is looking into developing an all-screen Pixel handset. 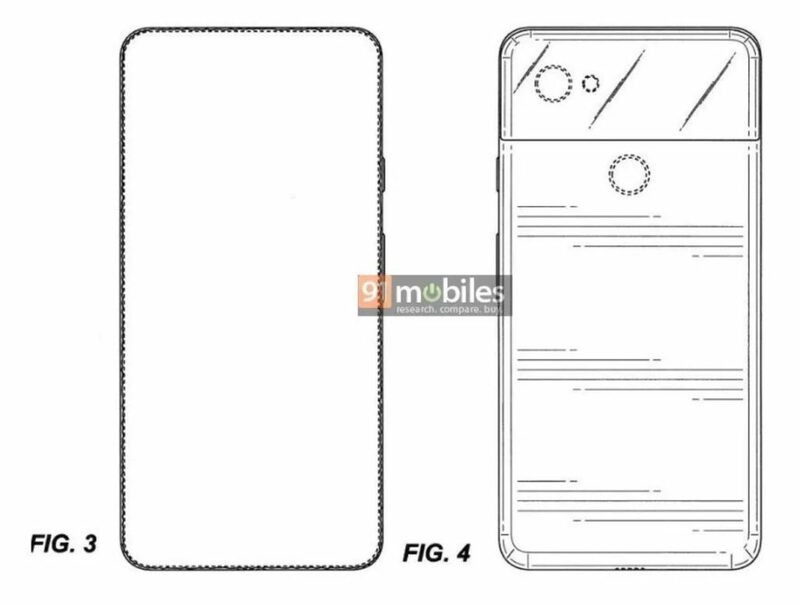 In the first patent, the front of the phone features no bezels, no notch and appears to not include a selfie camera. 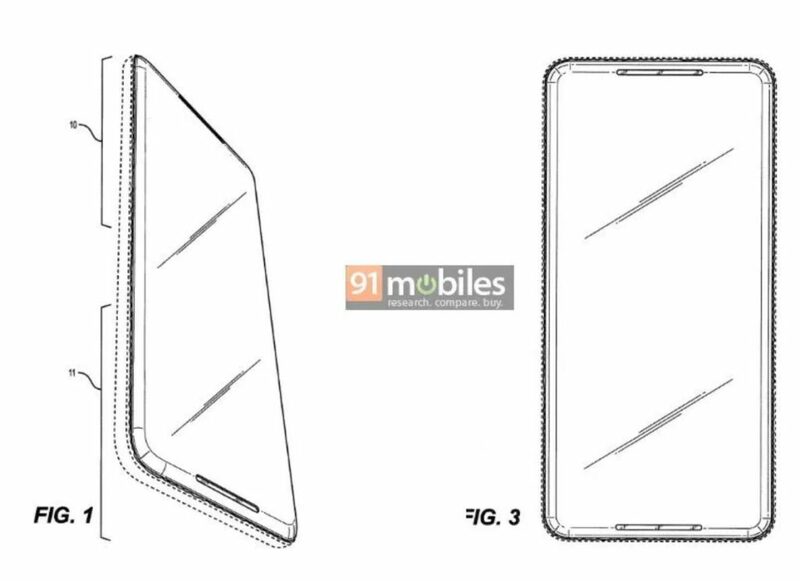 In the second patent, meanwhile, the handset features virtually non-existent bezels but also has two front firing speakers. It looks like Google might attempt to fit the speakers mostly into the bezel but also partially on the screen. 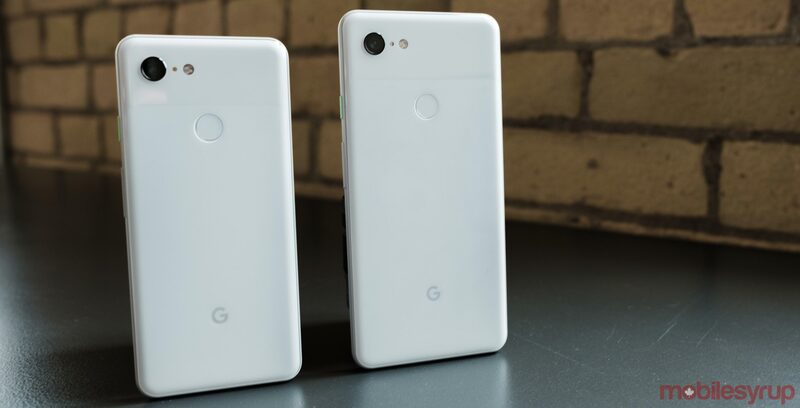 Even with an all-screen design, the handset still looks very similar to the Pixel 3 XL thanks to the fact that the phone in the first patent features the same iconic rear design of past Pixel handsets. There’s still only a single rear-facing shooter with a rear fingerprint scanner and a two-tone finish, similar to the rest of the Pixel lineup. On one of the sides, the phone continues to feature only a single power button and volume rocker. An all screen design makes sense since companies like Samsung and Huawei are looking to almost completely remove the bezels in their 2019 flagships. One should take these patents with a grain of salt since most patents never come to fruition. Google likely won’t be showing off its Pixel 4 until early October, so the company has plenty of time to change up the design of its upcoming handset.